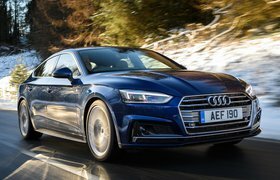 New Kia Stinger GT S vs Audi S5 Sportback | What Car? Sharp 8.3in screen is easy to see, being mounted high up on the dashboard. The rotary controller and finger pad – for handwriting postcodes or telephone contacts – are easy to use while driving. A sat-nav with Google Earth, online access to live traffic and weather reports, plus Twitter, a DAB radio and Bluetooth come as standard. Wireless charging is optional (£325), as is a (£1295) package that includes a 20-speaker, 755W Bang & Olufsen sound system. The Stinger’s 8.0in screen offers reasonably sharp graphics. 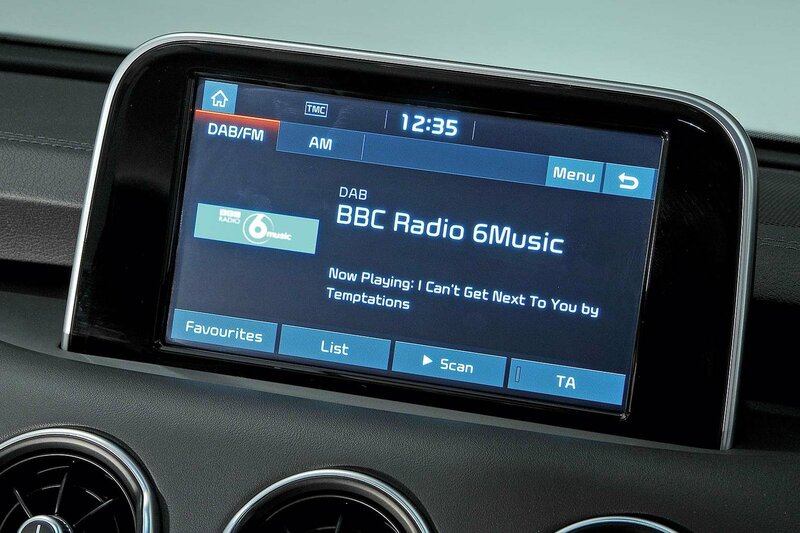 Although many of the screen icons are large and the menus are well designed, being a touchscreen and positioned at arm’s length from the driver’s seat makes it a bit distracting to operate on the go. 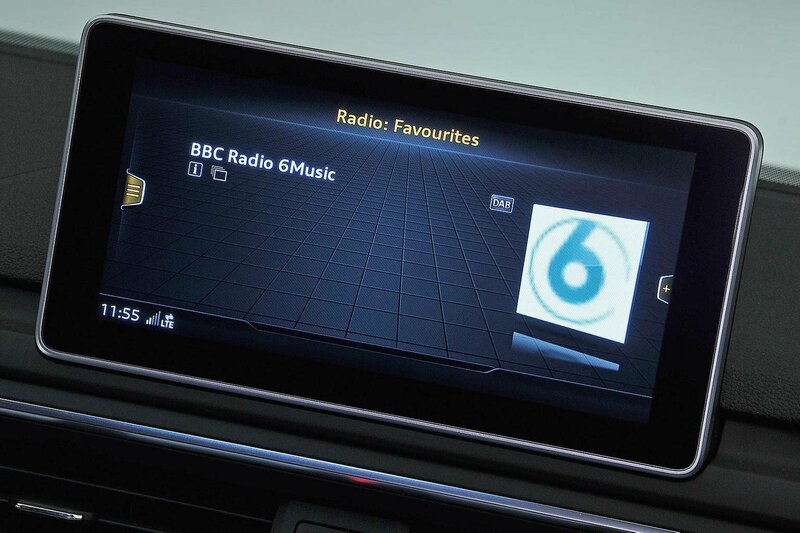 Still, it comes very well equipped with sat-nav, smartphone mirroring and online services. The GT S also comes with a 15-speaker Harman Kardon stereo and wireless charging.